What drives so many to leave everything behind and journey alone to a mysterious country, a place without family or friends, where everything is nameless and the future is unknown? This silent graphic novel is the story of every migrant, every refugee, every displaced person, and a tribute to all those who have made the journey. 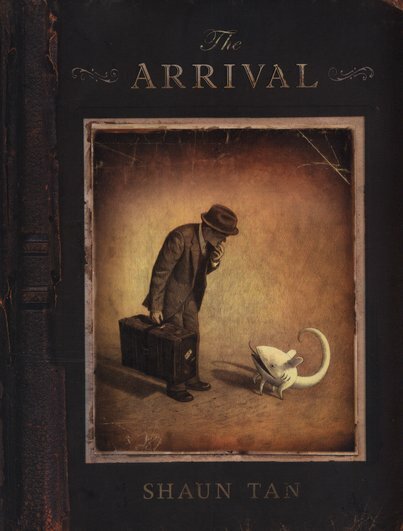 The Arrival has become one of the most critically acclaimed books of recent years, a wordless masterpiece that describes a world beyond any familiar time or place.